If you are a sports fan, whether you prefer football, athletics, racing, basketball or any other sport, the channel Abu Dhabi TV Sports 1 has all you could ask for. Available for live streaming online at sat.tv or via Hot Bird satellite TV, this channel, based in the UAE has a rich and diverse output of quality programming across all different types of popular sport in Europe, the middle East and worldwide. 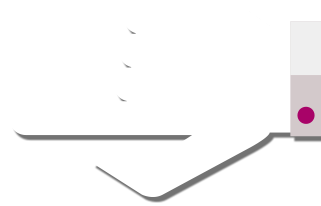 In Europe the channel is found on the Hot Bird satellite where you will find a variety of sports programming. Whether you are based in the United Arab Emirates or in Europe, this is the essential channel you need to keep up to date on all the latest news from international and Dubai based sports. Abu Dhabi TV Sports 1 covers all major sporting events including Formula 1, European football, the Red Bull Air Race, CONCACAF and European Champions League football, the Copa Libertadores, Major League Soccer, Julazemo, Studio Gulf Arab League, Volvo Ocean Racing, and major tennis tournaments etc. 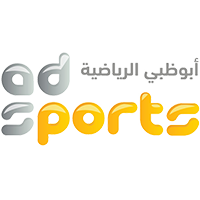 Abu Dhabi Sports 1 also features programmes on diverse sport discussion in addition to live and recorded programming. So now you can become an expert on Arabic sports, whichever one is your own favourite. 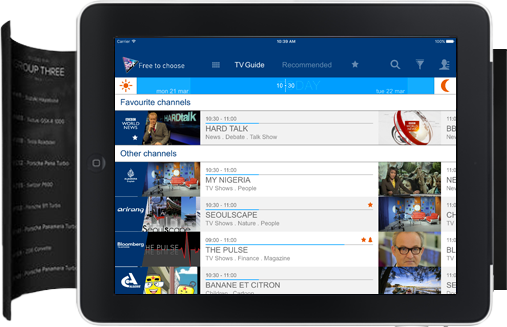 The channel is also available in Arabic.